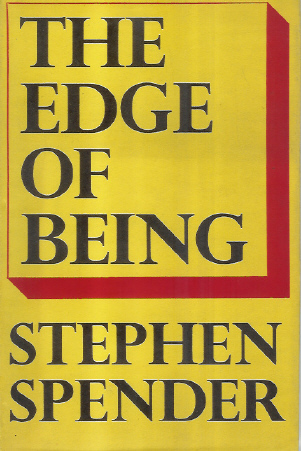 Kalahari Books - The Edge of being. Home Kalahari Bookstore Poetry The Edge of being. Poetry The Edge of being. First edition, Maroon colloured cloth boards. Gold embossed spine title. Owners stamp on end papers. Clean and firm interior. The dust jacket lightly creased along edges, light discolouring.